A lovely duplex penthouse, tastefully furnished, at a premium gated community at Sarjapur Road. The 3000 sft penthouse has 3 bedrooms, 5 bathrooms, 2 balconies and a terrace garden. 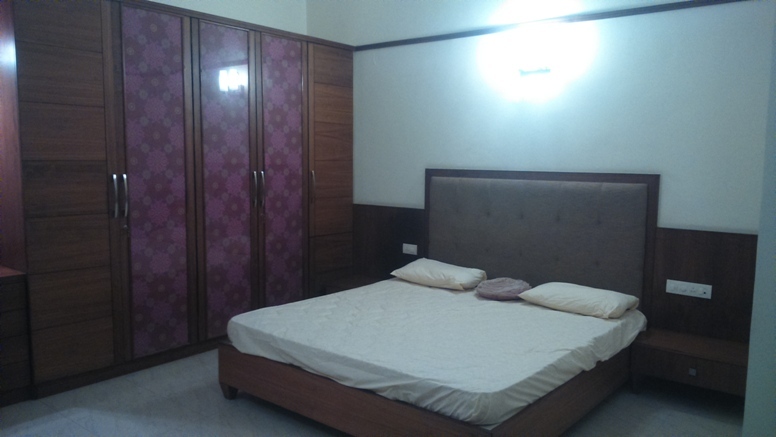 The property is fully furnished and has a wooden and vitrified flooring. It also comes with 2 covered car parks.